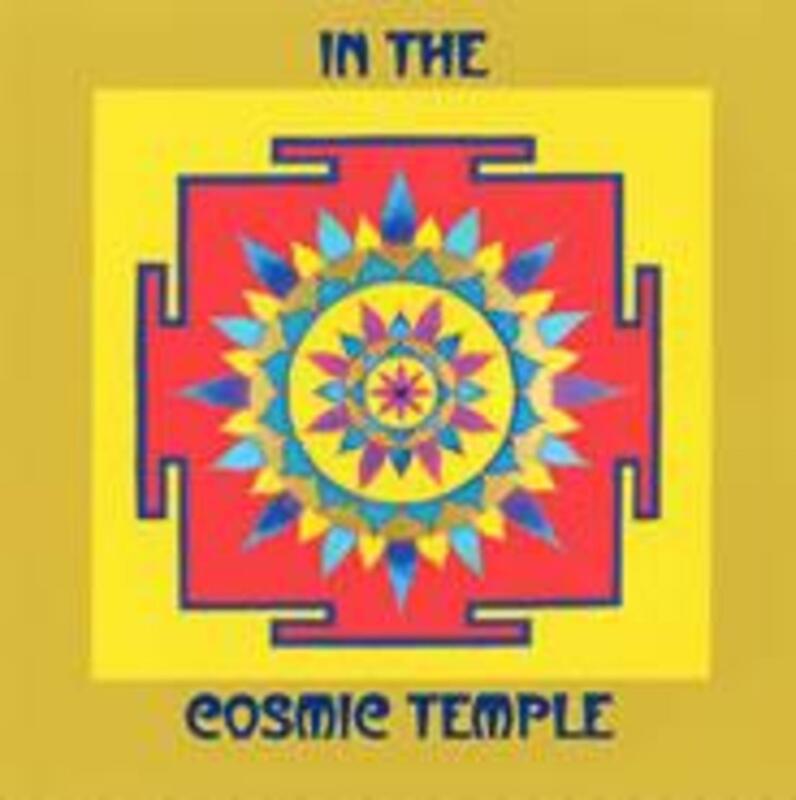 Relaxing, meditative music that transports you to Tibetan and Indian Temples. 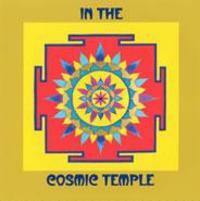 Dedicated to the Tibetan and East Indian souls, their culture and your own Temple within. Crystal Bowls, Tibetan Bowls and Bells, Indian Bells, Silver Flute, Synthesizer, Cymbals, Sitar, Tanpouras, Zither, 12-string Guitar.